“Yup….it’s me without any snow (except on the mountains in the distance, of course….!)…. 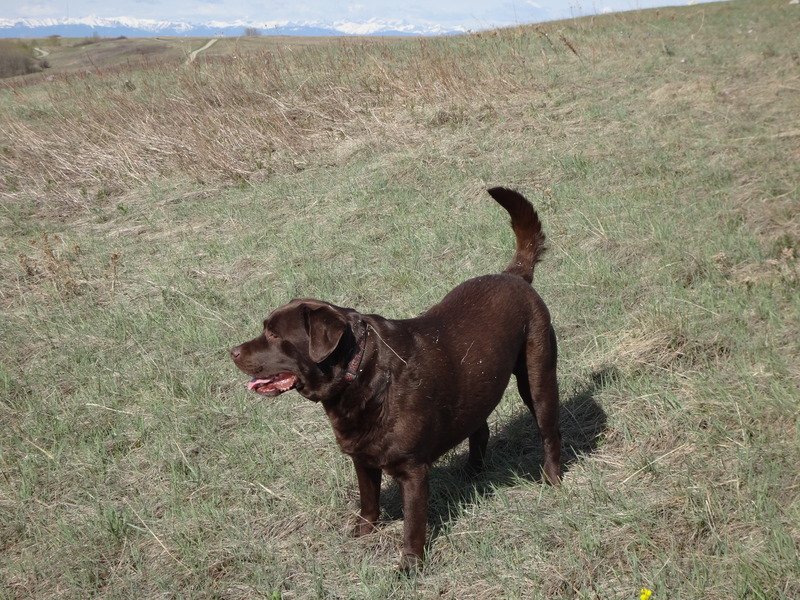 This entry was posted in Dog Walking, Dogs, Musings, The Universe and tagged Charlie Brown, chocolate lab, happy dog, no mud, no snow, no water, Stop Press. Bookmark the permalink.